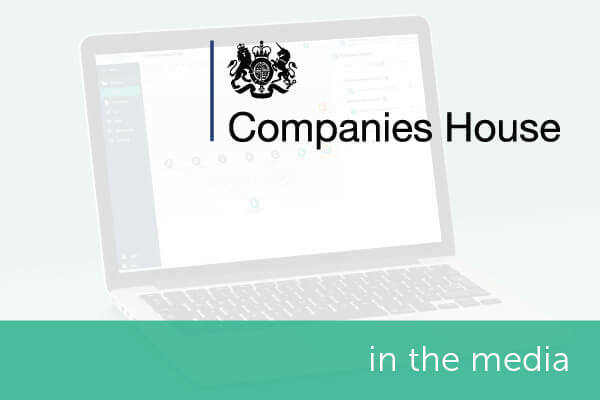 We recently sat down with Companies House to discuss why Encompass came into being and our relationship with Companies House since integrating their API in late 2014, prior to the UK launch in 2015. Encompass and Companies House have developed a close relationship since Encompass launched in the UK in 2015. We knew that integrating with Companies House data would be critical to success within the UK market, and integrating with Companies House API prior to launch was a great first step for us. Following an unsuccessful deal involving Encompass founders, Roger Carson and Wayne Johnson, they reflected that had there been a platform on which they could have integrated all the necessary data, they would have far better prepared for what was to come. Serious contemplation on this issue led to the creation of Encompass in Australia in 2012. Following three successful years and recognition that the Australian and UK markets had similar regulations for compliance, it was decided to enter the UK market in 2015. Encompass is now HQ’d in Glasgow, Scotland with offices in London and Sydney. Throughout this period, a strong relationship and linkage to Companies House and other data providers has been critical to Encompass’ growth and success. Encompass is the creator of Know Your Customer automation for the banking, finance, legal and accountancy sectors. Find out how they use our data for their platforms. According to Encompass, more than 200 firms globally rely on their products to understand complex commercial situations, to manage risk and compliance, and to make informed business decisions faster.